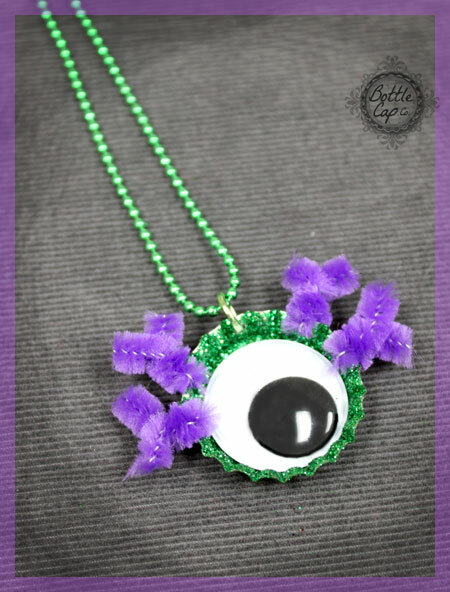 Halloween is coming up soon and we've got just the simple, fun craft for you to make with your kids or students!! 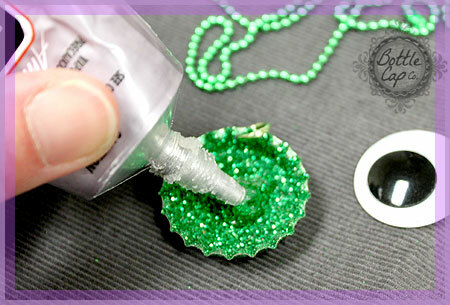 For a complete How-To for making bottle cap necklaces, check out this DIY Bottle Cap Necklace Blog. 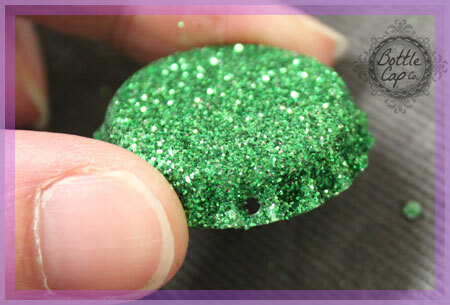 The 1/16" Punch punches a small clean hole in order for you to add a jump ring or split ring to the bottle cap. 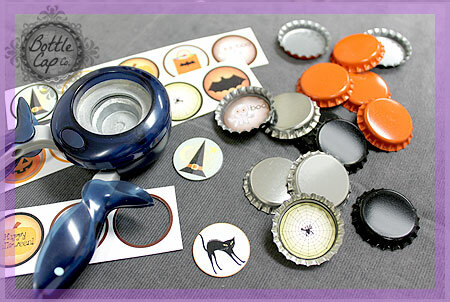 Then using the E6000 glue, glue your googly eye onto the bottle cap and let it dry completely. 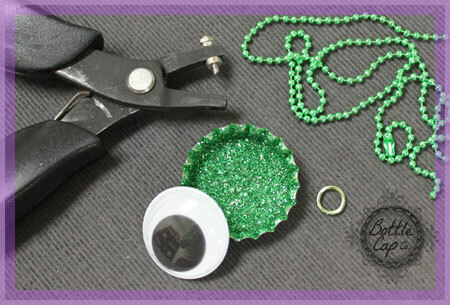 Attach the jump ring to the bottle cap and then loop your necklace through the jump ring. Finished!! 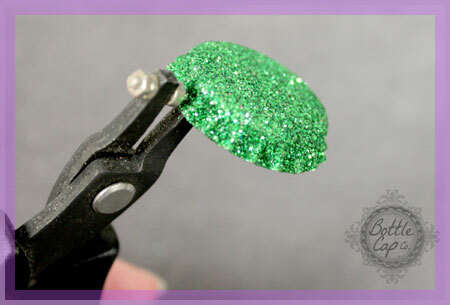 Use pipe cleaners! Add some hair!! More pipe cleaners! 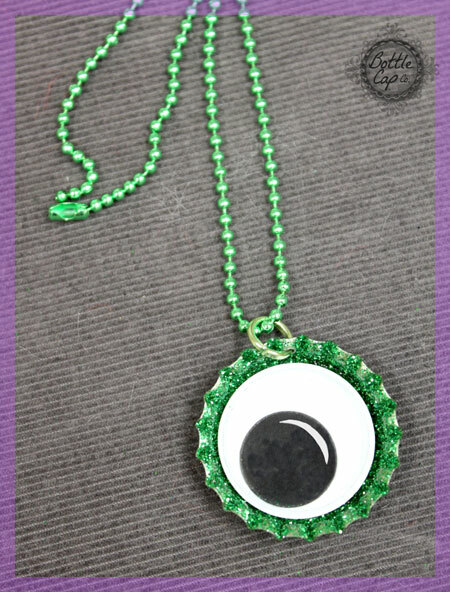 Make it a spooky, fun spider necklace. 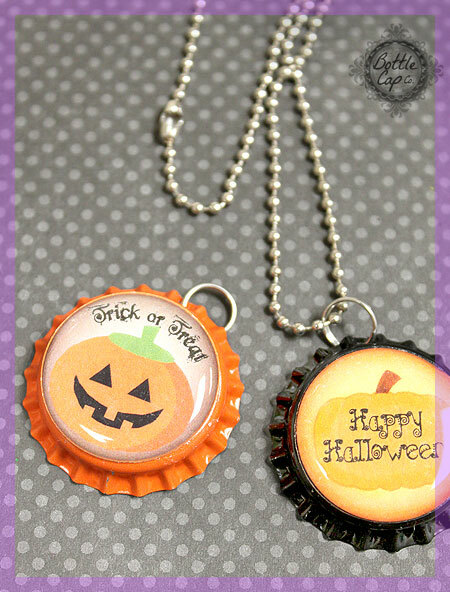 The possibilities are endless with these Halloween themed necklaces, so have fun and craft away! !